Don’t you just hate it when you find out that your iPhone is just about the burst because of all the photos, videos and whatnot you have stored inside and you are traveling and have no way to transfer these precious files? What are you going to do? How will you pick and choose what to save and what to toss? Aaaah the agony! Fear not. You don’t have to got through tough choices because now there is the compact i-Flash Drives from PhotoFast HD Devices. 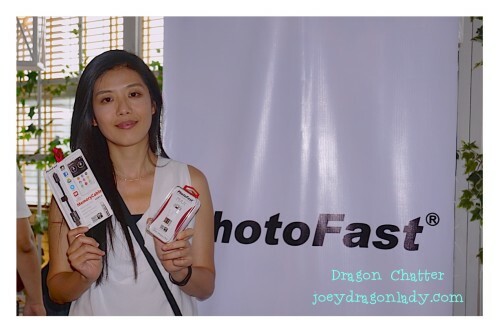 I was invited to a recent launch of PhotoFast’s newest addition to their line of ultra compact i-FlashDrive HDs. 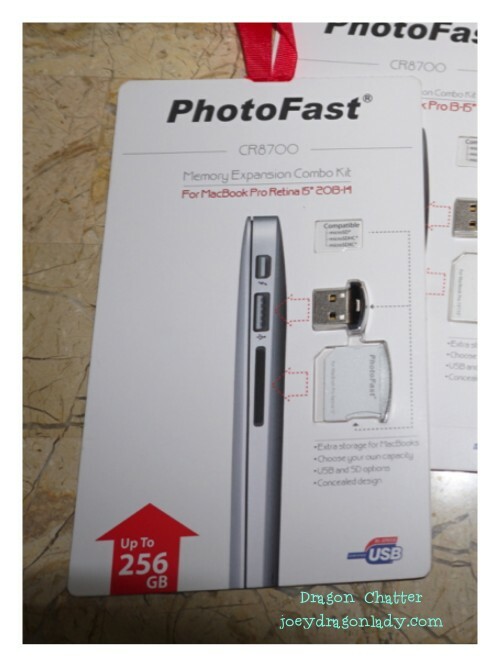 So what exactly is PhotoFast? 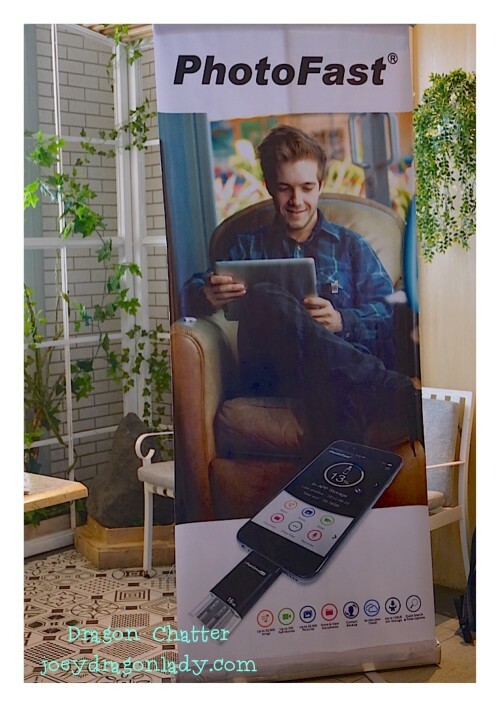 PhotoFast, a Taiwanese based brand and creator of the world’s fastest and smallest memory cards, has united iOS and Mac/PC and even Android devices here in the Philippines with the launch of super-fast, portable, memory expansion devices with OTG function. How cool is that?! 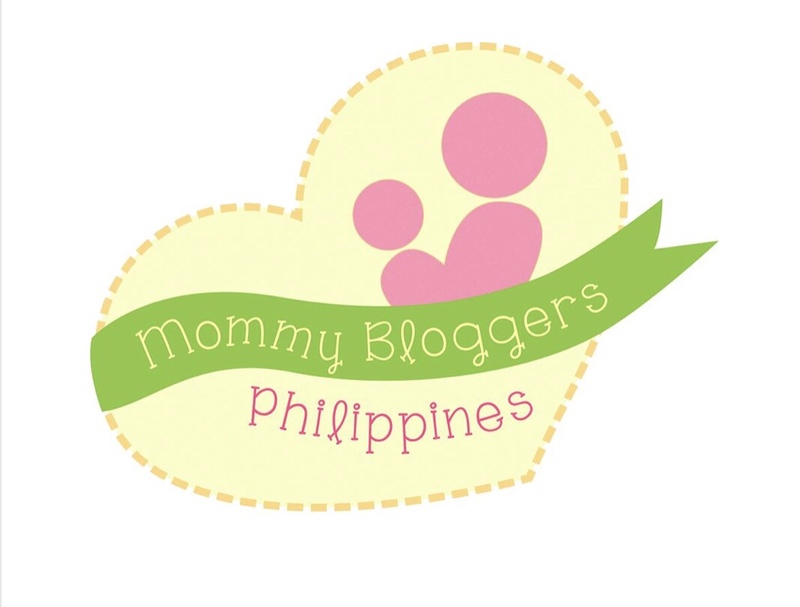 Want to see these amazing products? Read on! 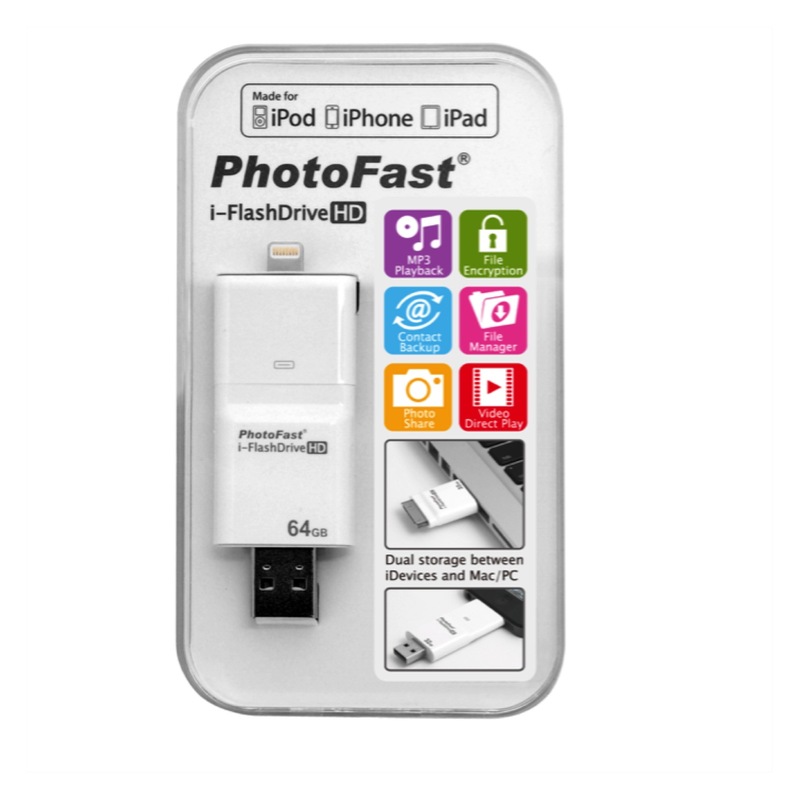 The fast and slim i-FlashDrive HD is the ultimate solution for memory expansion on your iOS device. It is the only flash drive of its kind to be licensed by Apple and compatible with iPhones and other devices with Lightning adapters as well as 30-pin connectors. I-FlashDrive’s free corresponding application delivers the ability to upload, organize, edit and manage files across multiple devices, including PC, iPad, iPhone and more. Transfer your photos, videos, documents from one iOS device to the other or save them on Mac / PC. The i-FlashDrive ONE app is used for backing up, restoring and managing your photos and videos from the Camera Roll. The app is able to play your stored music and videos from the device. And the app also facilitates the ability to back up your social media content from Instagram, Facebook and Flickr. Your photos and videos stored in the device can be streamed to larger screens through AirPlay. In terms of cloud storage integration, the i-FlashDrive ONE app is able to sync with your Dropbox and Goggle Drive accounts. For simplicity purposes, the i-FlashDrive ONE has a one touch solution for backing up your iOS contacts, calendars and photos. You can restrict access to your content on the device using the Touch ID fingerprint sensor, Lightning lock, USB lock and a password. 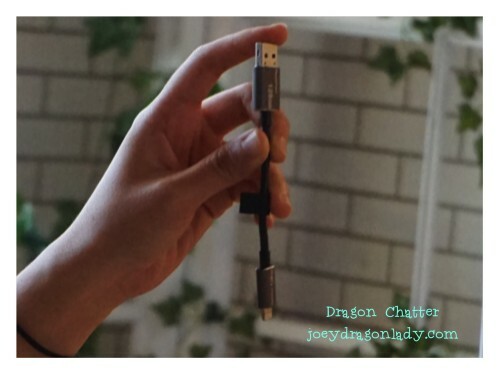 The MemoryCable device is very portable at 13cm long and weighs about 9.4g. It serves as a charger and an expandable storage device for your iPhone, iPad and iPod. On one end is a Lightning cable for connecting your iOS device and on the other end is a USB 3.0 plug that goes into a power source such as an adapter, a laptop or a desktop. 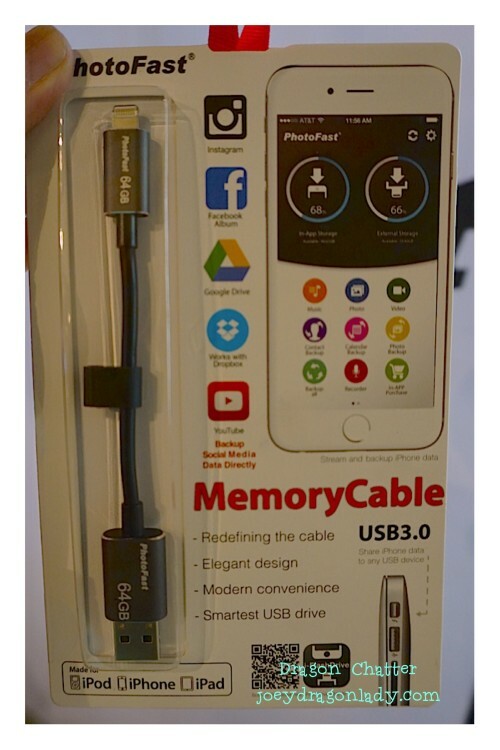 The MemoryCable will be available in 32GB, 64GB and 128GB storage options. 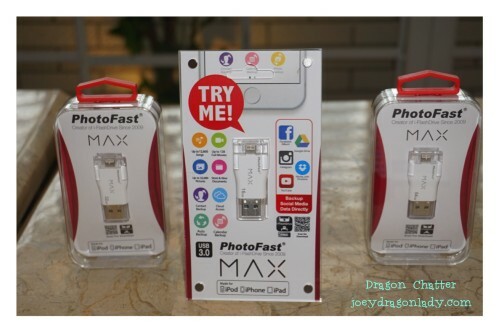 The PhotoFast iFlashDrive MAX U3 (USB3.0) is composed of a central piece that’s just a bit over an inch long, with a Lightning jack on one end and a USB Type A one on the other. Including the two jacks, it’s under 2 inches long, less than an inch wide, and a quarter-inch thick, making it easily pocketable. There is a removable clear plastic cover for the full size USB jack, but the designers went for a more advanced solution to protect the Lightning jack: a clear plastic cover is pulled out and then pivots to one side. It will be available in 32GB to 128GB and storage options. The PhotoFast i-FlashDrive EVO has a secured file encryption for private files, document viewer for all major file formats, Voice recorder and text editor and it is Dropbox support. Size is 52.46mm x 25.9mm x 9.0mm. The i-FlashDrive EVO has 8GB, 16GB 32GB and 64GB storage options. 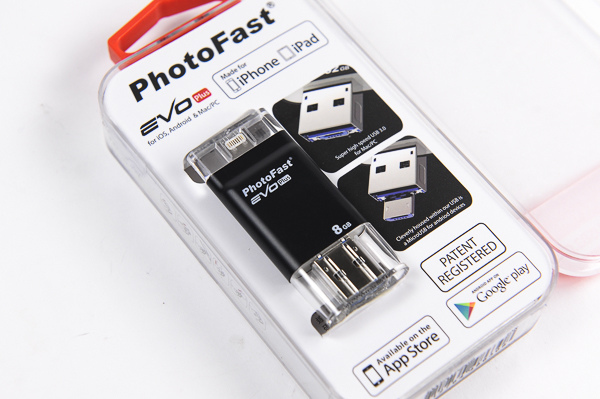 PhotoFast EVO Plus is the world’s 1st and only cross-platform drive that allows users the flexibility to transfer and manage their data and multimedia files across iOS, Android, PC and Mac platforms. EVO Plus takes advantage of the i-FlashDrive ONE app, the smartest User Interface (UI) to date and the culmination of 3 years of user analysis and experience that offers performance, security, back-up and the most convenient storage solution for even the most advanced of users. The new EVO Plus has capacity from 8 to 128GB. And lastly the tiniest one of all…perfect for your MAC! CR 8700 Memory Expansion Combo Kit provides two interfaces to access microSD card memory (USB 2.0 or microSD to SD adapters). Adapters maintain Apple form factor with flawlessly concealed designs offering a seamless user experience. Replaces the need for costly memory upgrades direct from manufacturer (microSD card not included in combo kit). Compatibility is product specific for the following: Apple MacBook Air 13″, Apple MacBook Pro 13″/15″, Apple MacBook Pro Retina 15″. 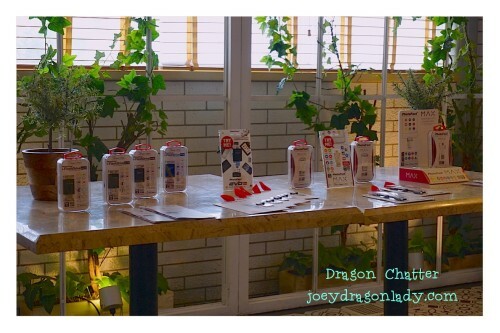 Gave the media a short talk about the newest product launched in the Philippines, The MemoryCable. Wait for my review about this product as I put it through it`s paces. Enjoy effortless cross functionality of all your gadgets with PhotoFast’s new ultra compact i-FlashDrive HDs, the first universal two-way storage devices between iOS and Mac/PC. For more information, visit www.photofast.com. The Complete PhotoFast i-Flash Drives will be available at Beyond The Box shops. My Dragon Beasties can Breathe Easy because we are Vicks Ready!